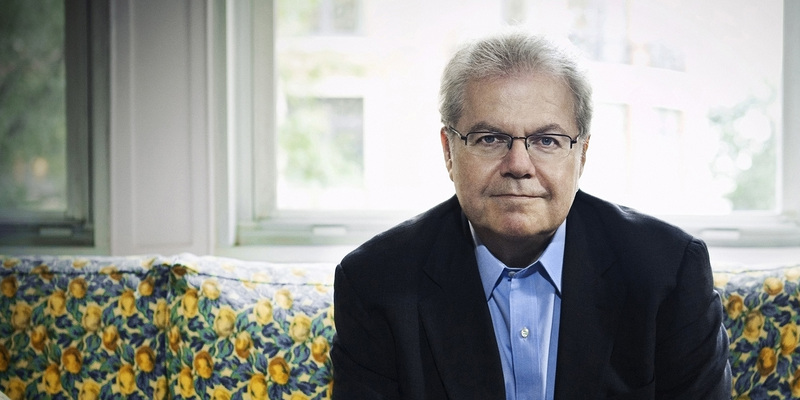 There are few pianists as universally beloved as Emanuel Ax. In constant demand since his 1974 win at the first-ever Arthur Rubinstein International Piano Competition, Ax has earned a reputation for top-notch performances that “seem to enfold every listener in a metaphorical embrace” (Seattle Times). In a very special Meany Center concert, Ax recreates his New York recital debut program on its 40th anniversary with the vantage point of profound musical maturity, depth and understanding.